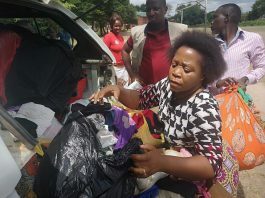 A number of South African aid organisations are preparing to fly to Malawi on Monday to help the flood-stricken country where 176 people have died and 200 000 have been displaced. A second cyclone is due to hit the country during the week. Rescue SA, a non-governmental organisation, is sending a 30-person team of professionals on Wednesday, at a cost of R800 000. Ian Scher, chief executive of the organisation, said all involved were volunteers who were in the medical, firefighting, emergency services, swift water rescue, communication and logistics fields. The volunteers come from Joburg, Tshwane, the University of the Witwatersrand, the University of Johannesburg and ER24. Gift of the Givers says 240 schools are either submerged or being used as shelter for the displaced. The humanitarian organisation, which has been helping with food and other parcels, is on standby to assist with school requirements. Its founder, Dr Imtiaz Sooliman, said now that the water was subsiding, authorities had realised the damage was worse than anticipated. “Children have not only lost schools, but uniforms, stationery and books. They also urgently need tents or other temporary accommodation for classrooms,” he said. He expressed concern at the danger of a cholera outbreak and other waterborne diseases because of the absence of clean drinking water and contamination from sewage. “We have teams on standby,” he said. 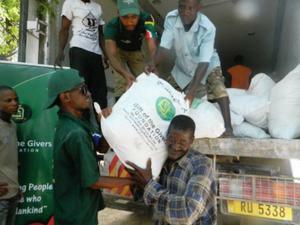 Gift of the Givers, through its offices in Malawi, distributed several R500 aid packages per family last week. Items include staple food, blankets, eating utensils, water purification tablets and plastic sheeting. 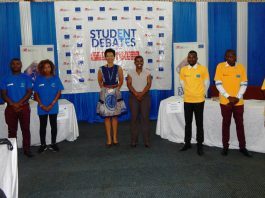 An eight-member team was dispatched to the south of the country to regions more than 100km away from Blantyre such as Chikwana, Nsanje, Mangochi, Machinga, Balaka, Zomba, Phalombe and Mulanje. 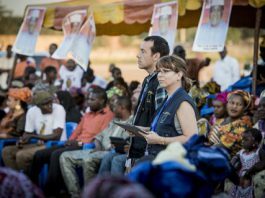 “The government has provided excellent assistance in terms of rescue operations and the setting up of camps and shelters. They have co-operated fully with us. We have a good relationship with them. 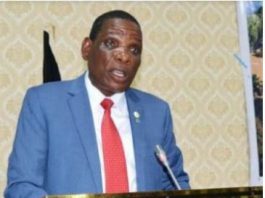 “The Malawi Embassy in South Africa has also extended full support to us, for which we are very grateful,” he said. 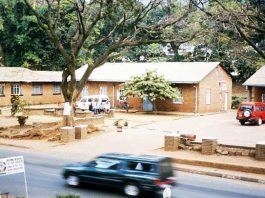 Continuous rain and the “baby” Cyclone Bansi resulted in President Peter Mutharika declaring 15 of the 28 national districts disaster zones. The Malawi Defence Force has rescued more than 4 000 people, but fear many more are trapped in inaccessible areas. So far, 200 000 people have been displaced, 11 000 homes have been damaged and 173 are confirmed dead. The death toll is expected to rise as it is believed that 183 people were swept away from one village alone. Massive destruction to agriculture, roads, bridges and general infrastructure including power facilities has complicated the situation due to prolonged power outages.